Croatia is Europe’s recently discovered adventure travel gem. While the coast and Dubrovnik have been always popular, more and more people are choosing this beautiful destination for their walking holidays: the country is authentic, bursting with culture and natural phenomena, with unspoiled nature and plenty to discover. 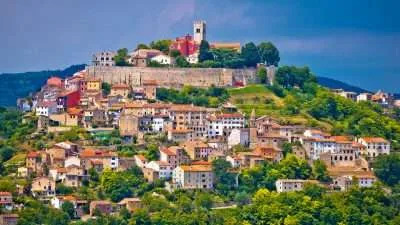 Our self guided walking holidays in Croatia include the Dalmatian Coast with its amazing islands and beautiful Istria. Where Do our Walking Holidays in Croatia Take Place? Istria is the largest peninsula in the Adriatic Sea. The peninsula is located at the head of the Adriatic between the Gulf of Trieste and the Kvarner Gulf. It is shared by three countries: Croatia, Slovenia, and Italy. The west coast of the peninsula of Istria has several historical towns dating from Roman times, such as the city of Umag. 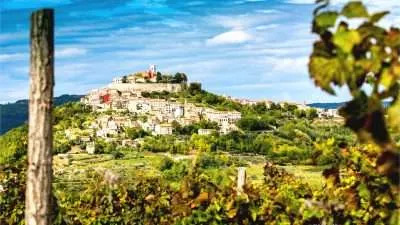 Let us take you to the heart of the unforgettable landscapes of Croatia and experience the delicious flavors of indigenous Istrian delicacies and wines along route. The Dalmatian Coast is often referred to as the Jewel of the Adriatic. 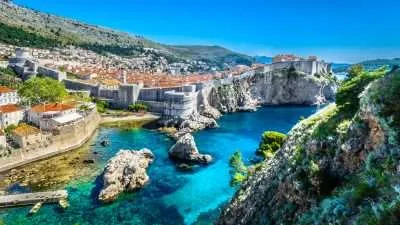 Discover the fascinating Old Town of Dubrovnik and the enchanting Dalmatian coastline and its islands. 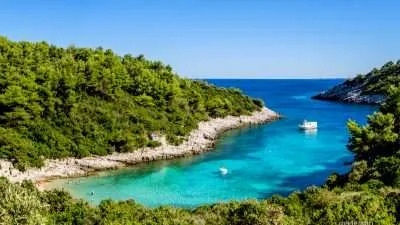 Our Dalmatian Coast walking holidays will show you the natural beauty of the old villages in Konavle region, the Elaphite islands and the Mljet island national park. . 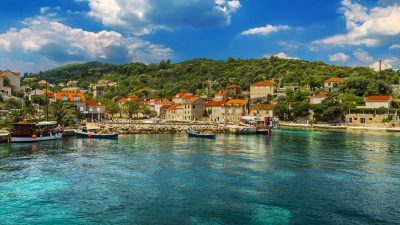 Walk the cobbled streets of Split and the quiet trails of rural Dalmatia, then explore the island idyll of Brač, Hvar, Korčula and Mljet as well as the Pelješac peninsula.